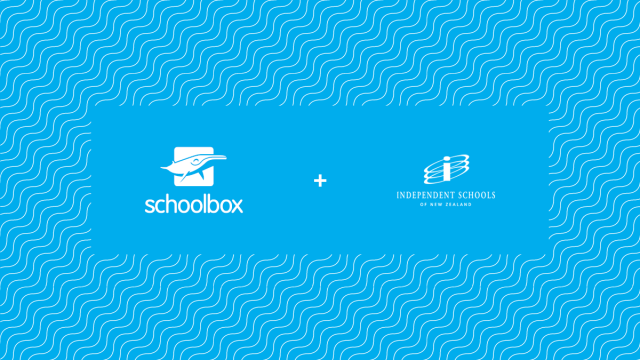 Schoolbox v17 is now GOLD! 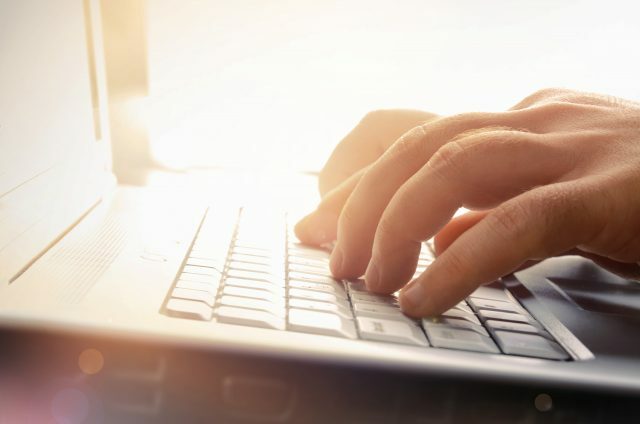 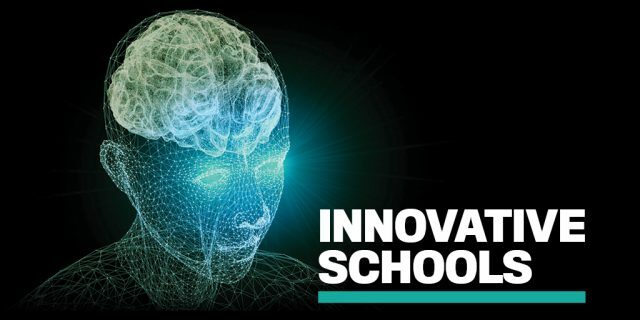 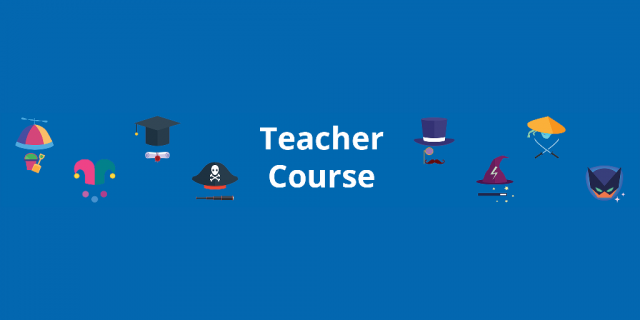 The New Teacher Course is Now Ready! 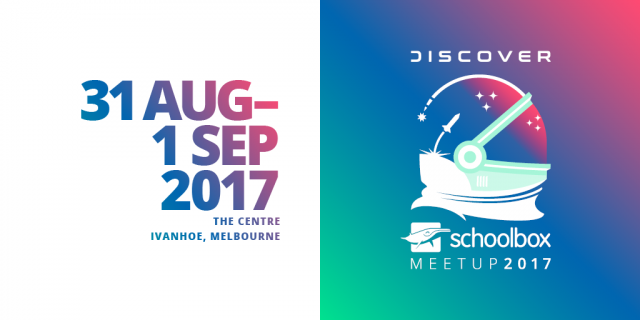 It’s almost time for the Schoolbox Meetup 2017! 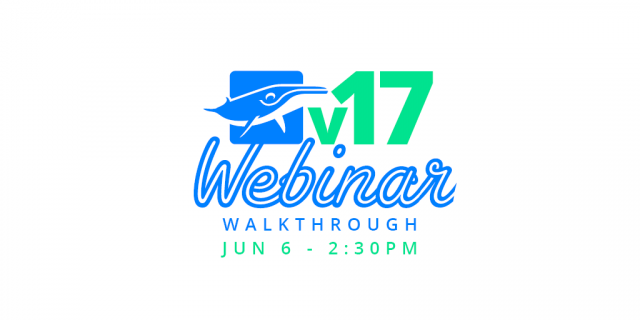 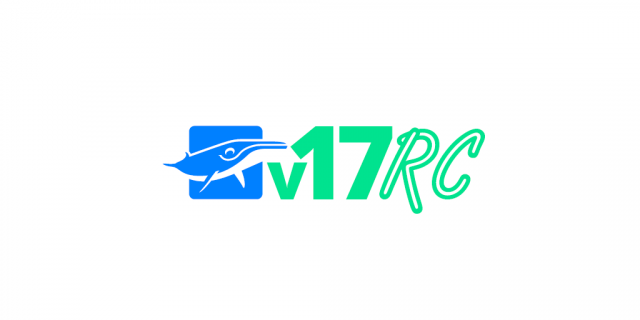 The v17 Release Candidate is out and ready for testing! 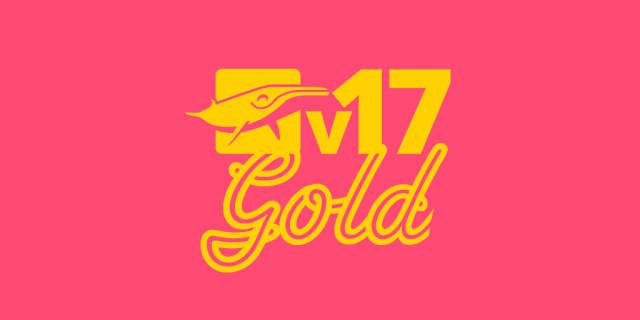 v17 Release Candidate out soon! 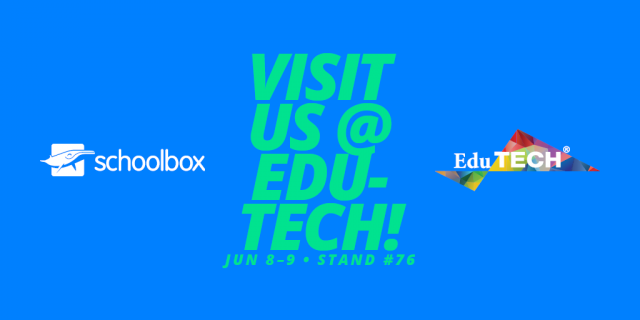 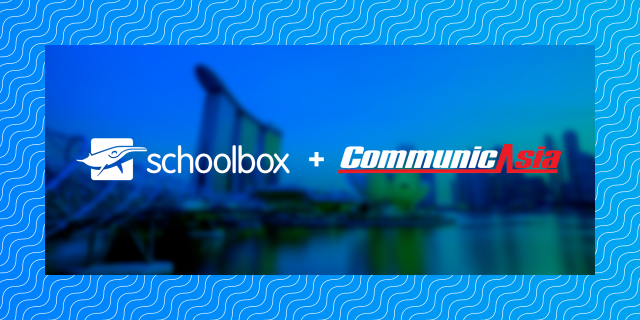 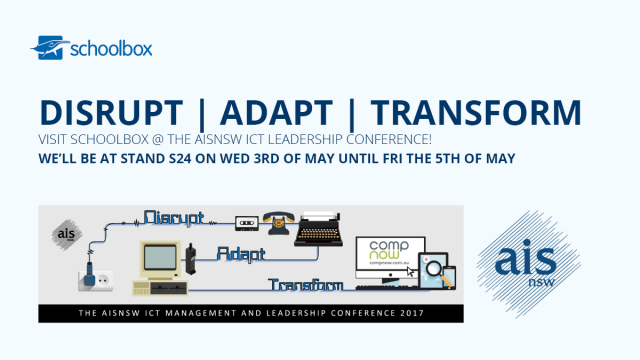 Schoolbox is off to Singapore for CommunicAsia2017!